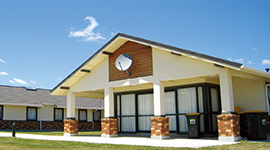 IPU New Zealand is a sister institute of International Pacific University, Okayama, Japan. 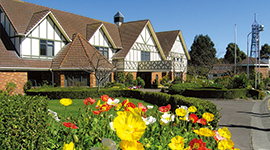 It was opened in 1990 as the first private institute in New Zealand for higher education with boarding facilities. Currently students and staff from more than 25 countries are working together. 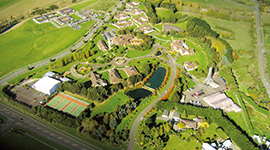 Students live and learn in an international setting, developing themselves as successful, internationally minded individuals in the globalised world. 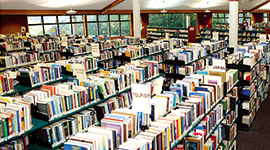 In June 2015, the New Zealand Qualifications Authority (NZQA) undertook an External Evaluation and Review of IPU New Zealand, awarding it with the highest possible rating of “Highly Confident” in both categories: educational performance and capability in self-assessment. Argentina, Australia, Brazil, Canada, Chile, Colombia, Denmark, Ecuador, Fiji, France, India, Indonesia, Japan, Jordan, Kuwait, Lebanon, Malaysia, Nepal, New Caledonia, New Zealand, Pakistan, People’s Republic of China, Peru, Philippines, Romania, Russia, Samoa, South Africa, Sri Lanka, Taiwan, Tajikistan, Thailand, Uzbekistan and Vietnam. No educational establishments can change the whole world, but they can develop individuals who can drive the change. 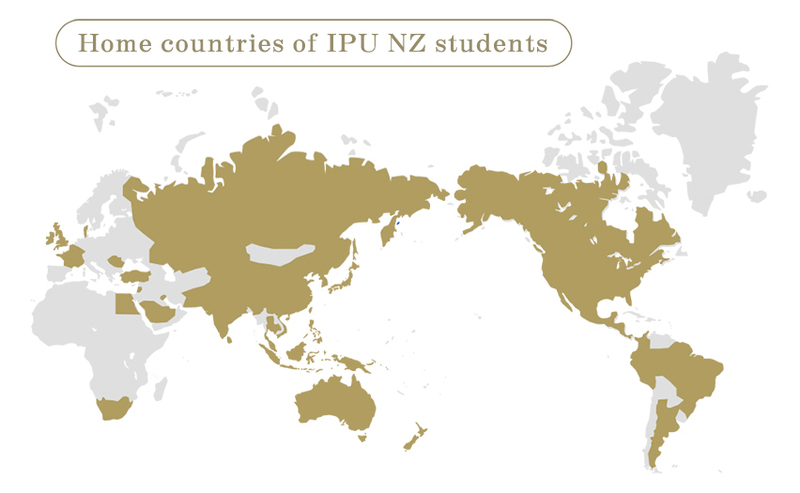 IPU New Zealand is an incubator, to which students from different parts of the world come and learn together, and from which they depart to all over the world. 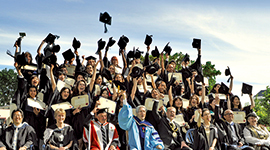 We are the hub for international education that goes beyond borders. We have already marked a quarter of a century and will continue our educational pursuits, connected firmly with Japan and the world.